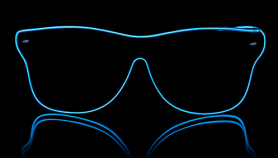 Tron disco glasses - Sound sensitive, best excel at the party, disco, club or festival. 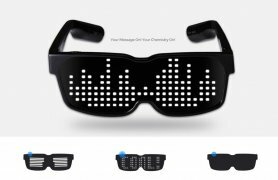 If you like to be the central point of attention, or you just want to get the interest of others and be cool, these glasses are the right investment for you. 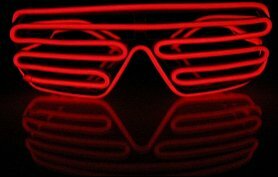 Tron disco glasses - Sound sensitive, best excel at the party, disco, club or festival. 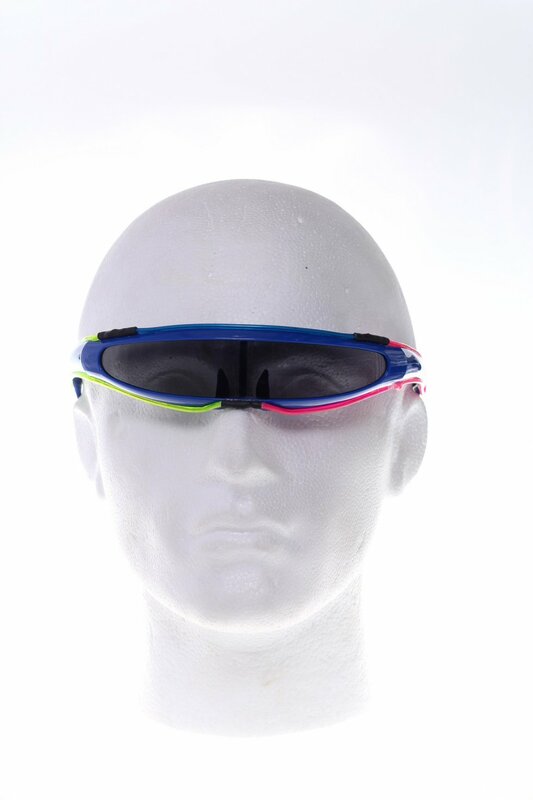 If you like to be the central point of attention, or you just want to get the interest of others and be cool, these glasses are the right investment for you. Of course, they are also suitable as an original gift. For sale online at a special price!